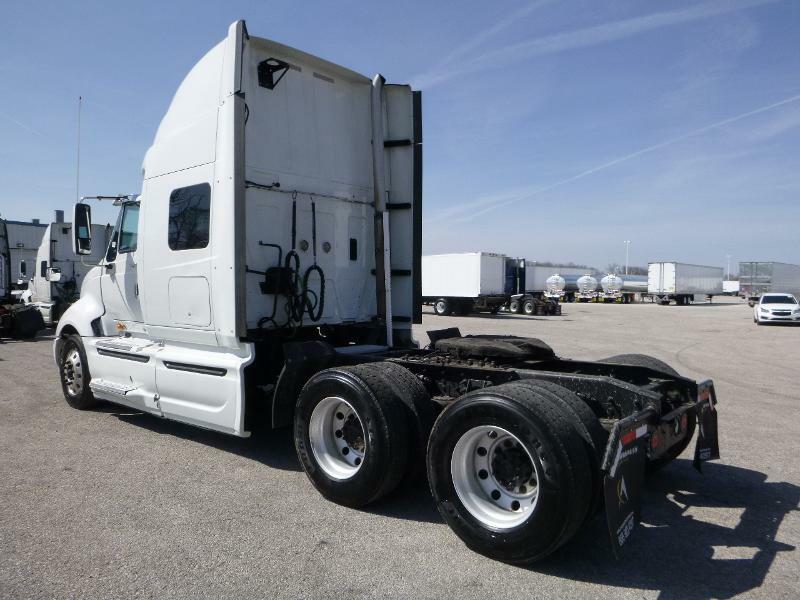 Buy a used truck ready to work, in the Rio Grande Valley. 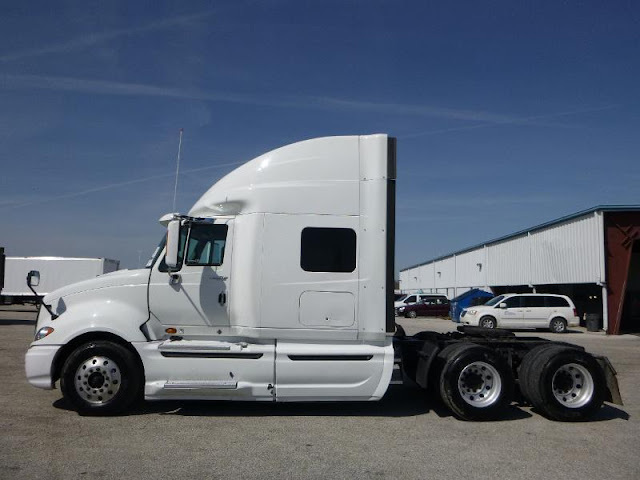 We have a Lot of 2009-2010 International Prostar Premiums. 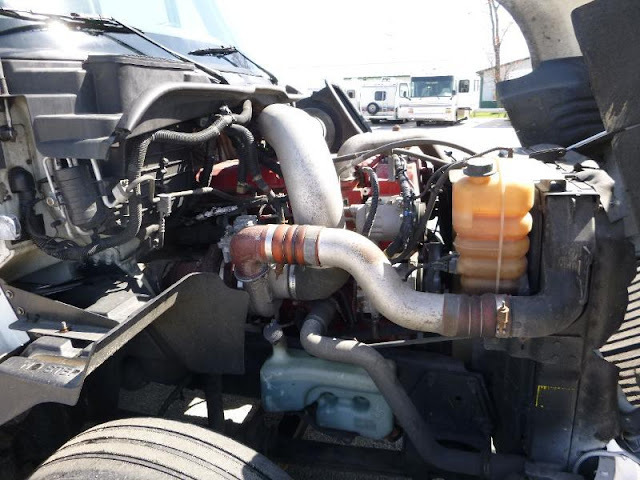 All matched units, same specs, Cummins ISX 435hp, 10 speed manual transmissions, raised roof sleeper, air rides, aluminum wheels, 12k fronts, 40k lbs rears, sliding 5th wheel, A/C, cruise control, jake brakes. 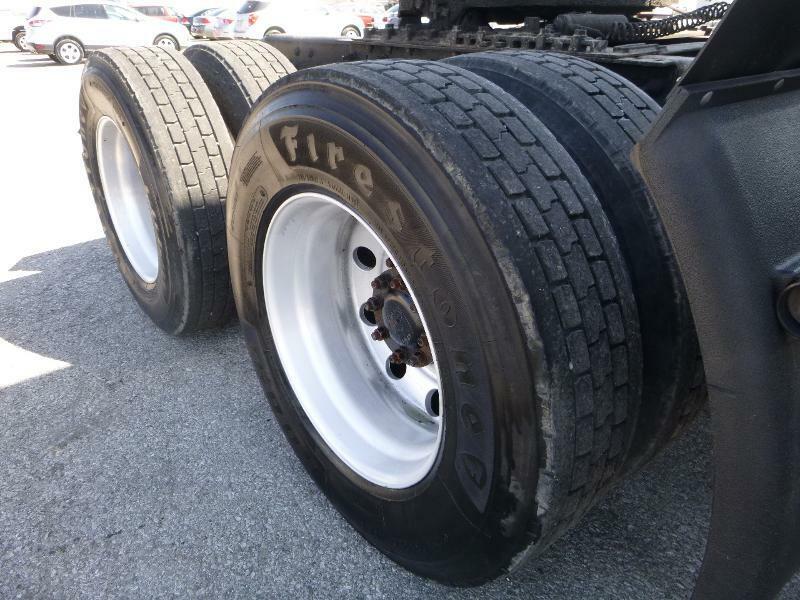 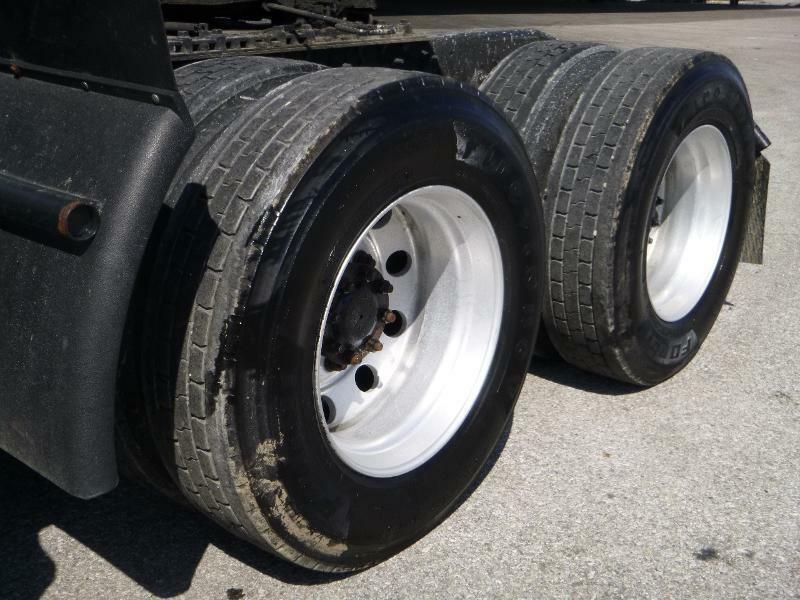 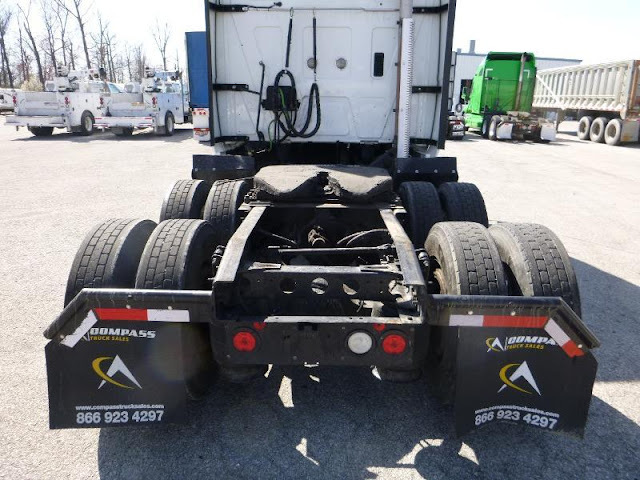 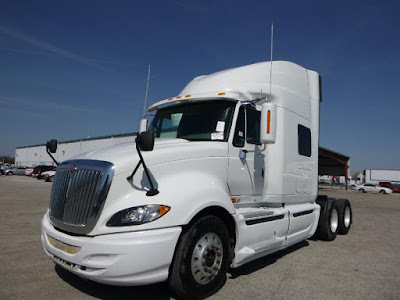 These are clean low mile trucks, fleet maintained, fresh off fleet new truck trade ins. 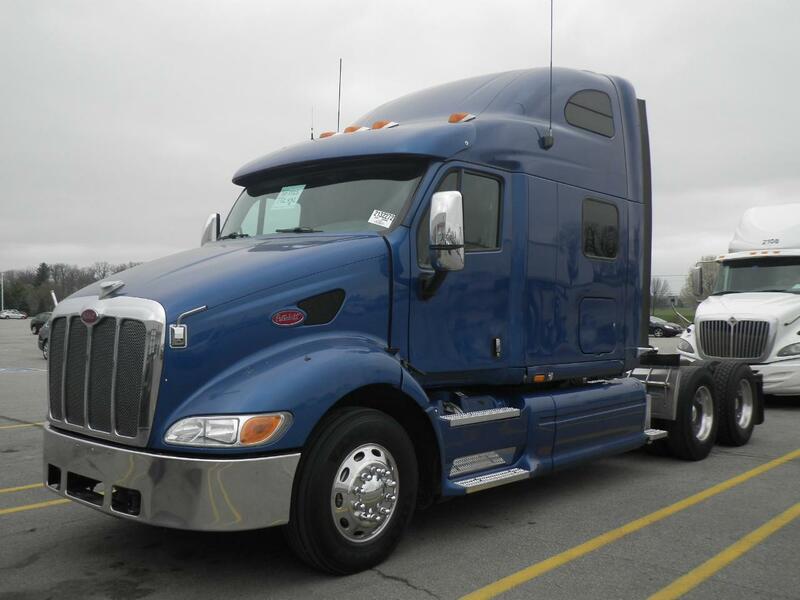 Miles are between 680k-780k miles. 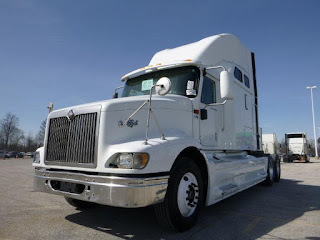 We offer financing for low or no credit customers. 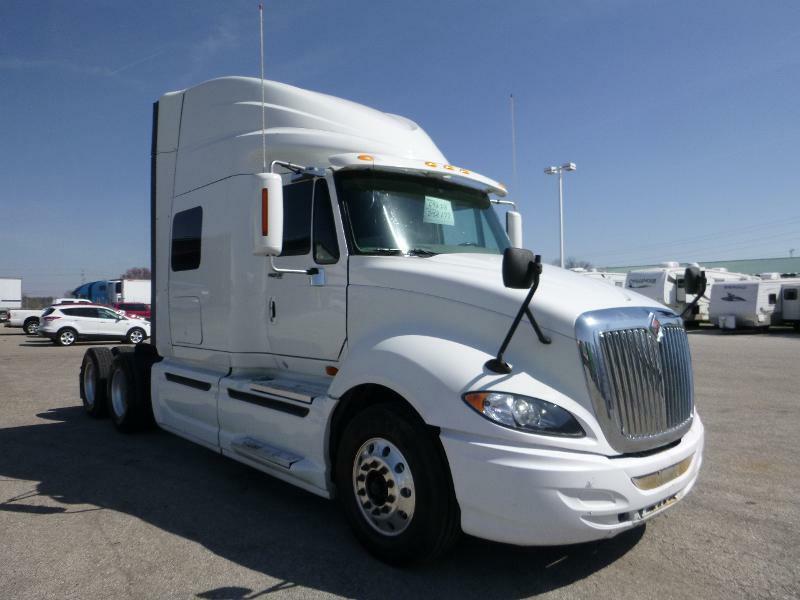 We can also finance customers who don't have a commercial driver license (CDL), first time buyers, and investors. 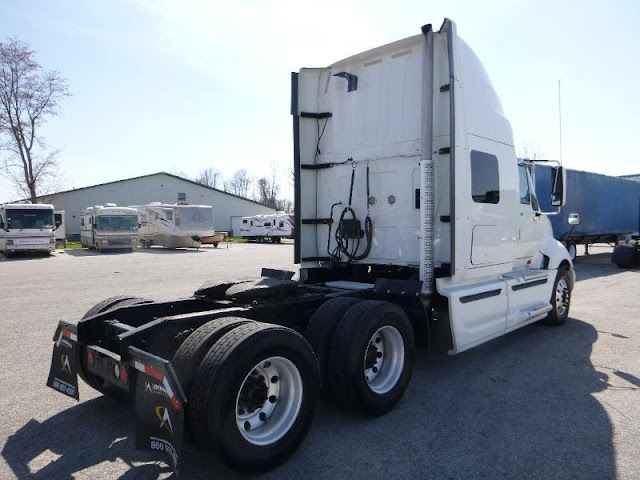 You can finance this Freightliner Cascadia with bad credit, without a CDL, and still have low monthly payments you can live with. 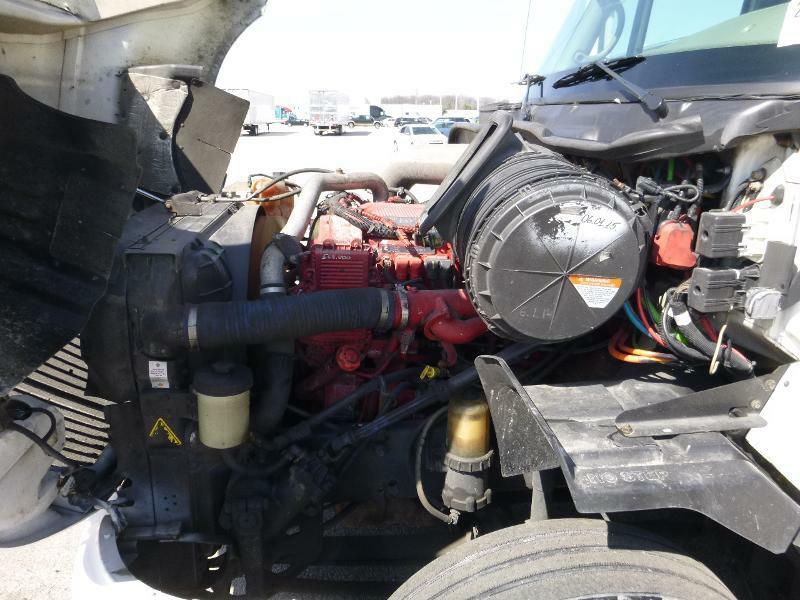 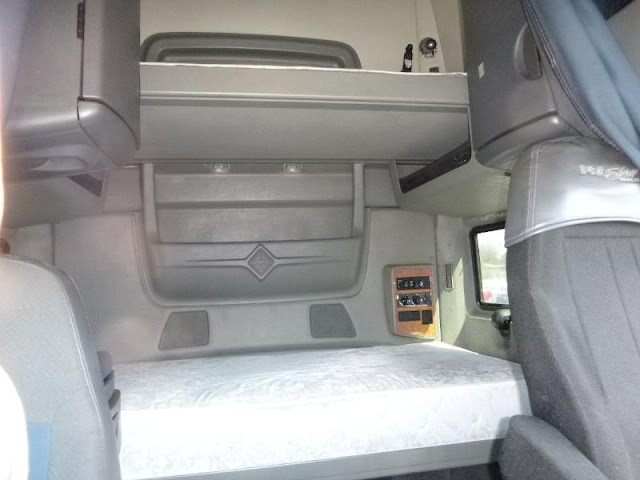 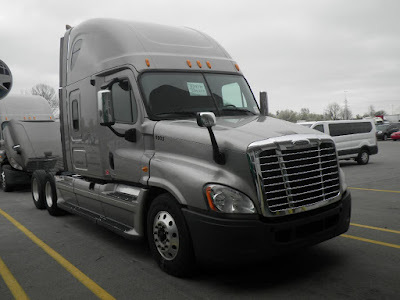 2009 Freightliner Cascadia only 539k Miles!